Blue Heron identified this opportunity through a pre-existing relationship with the ownership group. 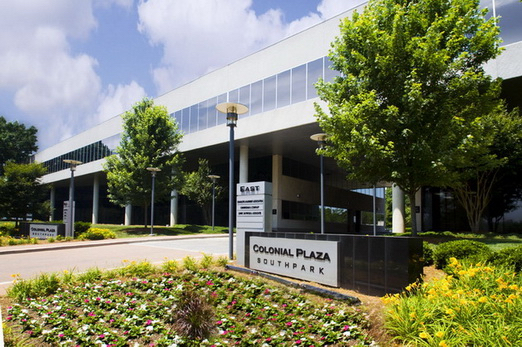 Esplanade is a well-located office property situated in one of Charlotte NC’s best submarkets, SouthPark. The area is distinguished by a mixed-use urban environment, specialty retail, strong demographics, and location 5 miles south of Uptown in Charlotte. 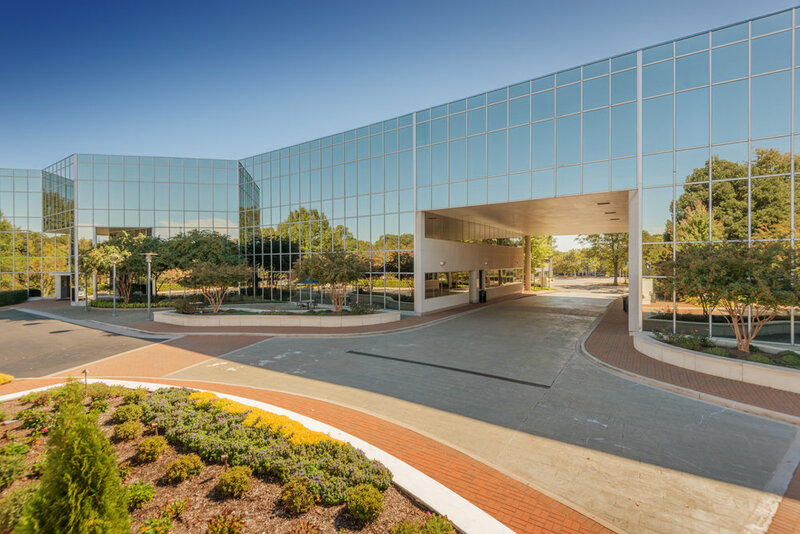 At acquisition, the property had numerous improvements, either recently completed or underway, including a new roof, HVAC systems, renovated lobbies, and amenity areas. The asset-level business plan at buy-in included creating a positive, inviting, and amenitized tenant experience, with a fitness center and meeting/conference room, and continuing to improve upon the property’s reputation and occupancy.